High Pointe is an upscale condominium resort located entirely on the South side of Scenic Hwy 30A providing easy beach access. This gated beach community offers a lagoon style pool with waterfalls, hot tub, tennis courts, and a casual gulf front grille/restaurant . Located between Rosemary Beach and Alys Beach, High Pointe also provides owners and vistors with unique area shopping & dining options! 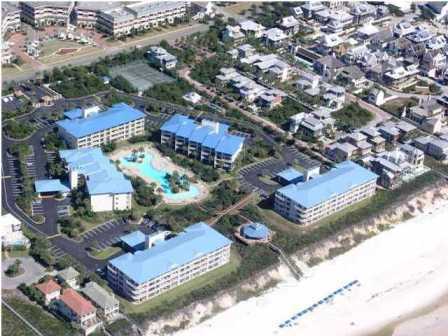 As you can see, High Pointe IS......your true family beach resort! 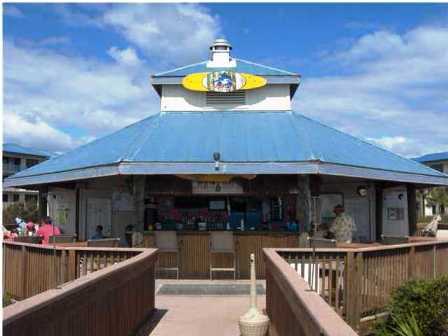 your true family beach retreat!